We live in a time when it is all too easy to feel stressed and overwhelmed, and even children are more frequently experiencing these uncomfortable states. When we teach mindfulness to children, we are sharing with them skillful ways of relating to life’s uncomfortable and challenging moments. The earlier we do so in their young lives, the greater the opportunity to help them cultivate resilience as they mature. 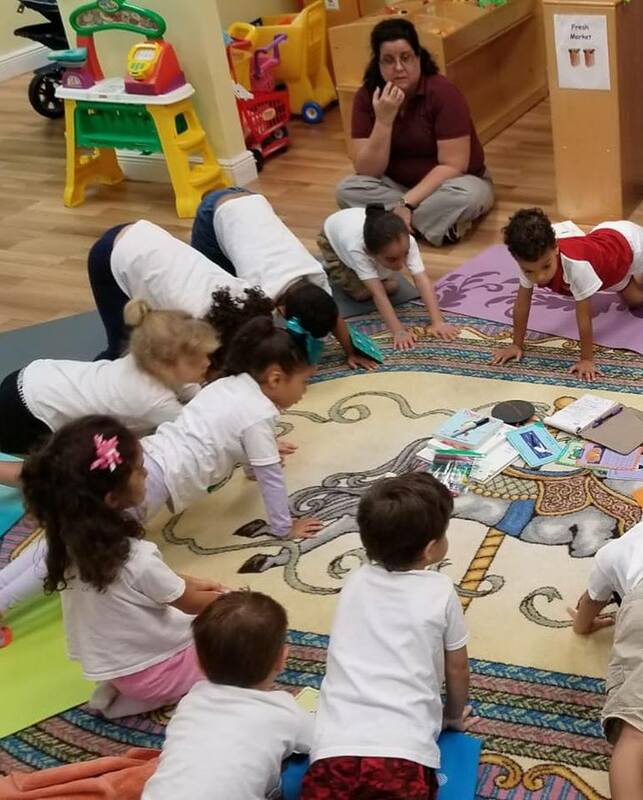 Mindfulness Practice for Preschoolers, is an approach of sharing mindfulness that draws on the elements of nature. Often, we reflect on the beauty and serenity of the natural world out there and overlook our own beautiful nature. 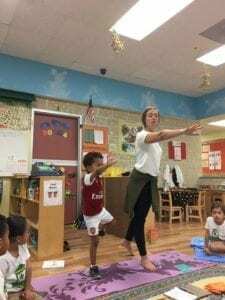 This exercise introduces children to ways of seeing the strength and beauty of nature within themselves, offering a short practice to help relax and observe their experience. In many ways we are like these beautiful parts of nature. Here is a mindfulness practice for preschoolers. It is an exercise that teachers and parents can practice with their students/children. Please find the audio for this exercise below. Today we will be like the tree, the wind and the sun. Our body is like a tree. It grows, and it is strong. And now, with the wind blowing, let’s be like the wind and take two big, slow breaths. Breathing in and breathing out, blowing out the wind. Breathing in and breathing out, blowing out the wind. And now the sun comes out and warms the tree and the wind. As it shines on the tree, we feel our body. Can you feel fingers and feel your toes? What else can you feel—just by noticing? As the sun shines on the wind, we feel our body breathing. Can you feel your belly moving up and down? Can you feel the air flowing in and out of your beautiful body? With the sun up high in the sky, brightening and warming the whole world, you too can warm the world—with your kindness! imagining them smiling like the sun. You deserve happiness too. So now wish for yourself, “May I be happy,” and smile like the sun. As you smile like the sun, feel your body sitting tall like a tree and feel your breath blowing like the wind.